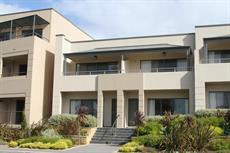 Budget accommodation on Kangaroo Island. 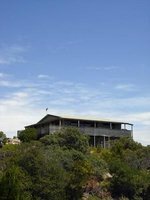 Many of the over 140,000 visitors Kangaroo Island welcomes on an annual basis are backpackers on tight budgets. 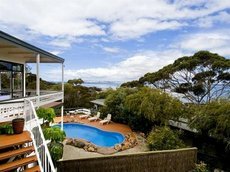 Fortunately, Australia's third largest island boasts no shortage of affordable hostels near many of its most popular attractions. 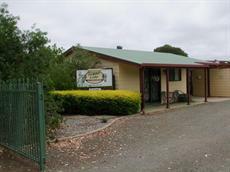 The Kangaroo Island Backpackers hostel stands less than 100m away from the Penneshaw ferry terminal which transports passengers to mainland South Australia. 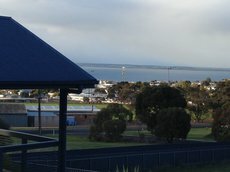 Therefore, backpackers do not need to bring their own vehicles to the island, but guests who travel by automobile nonetheless have plenty of parking places to choose from. 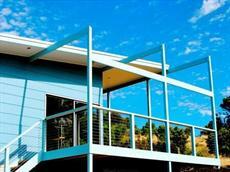 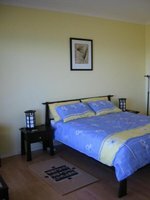 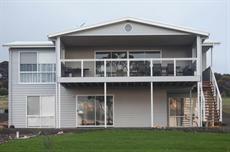 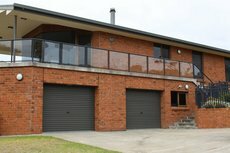 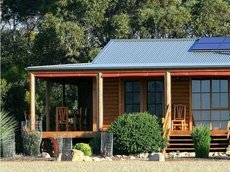 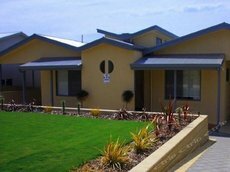 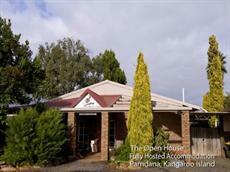 Family, twin share, double, single, and dormitory rooms are all available at Kangaroo Island Backpackers. 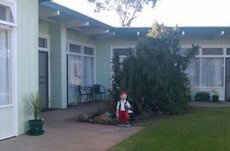 Other amenities include a laundry area with a dryer, a fully functional communal kitchen, and reverse cycle air-conditioning in all rooms. 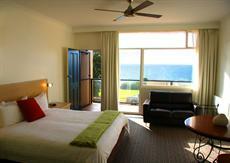 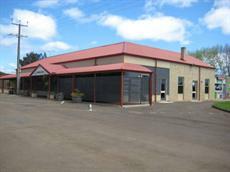 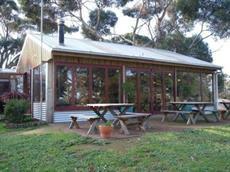 Kangaroo Island Backpackers guests can relax at the outdoor garden area or the indoor recreation lounge. 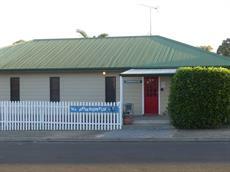 Nightly penguin tours take place no more than 100m from this conveniently located hostel. 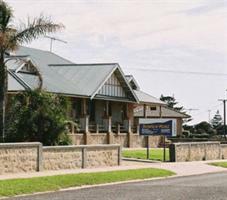 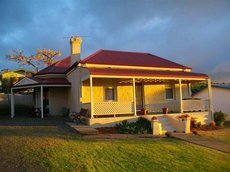 Kangaroo Island Central Hostel is a good choice for backpackers who prefer to stay in the middle of historic Kingscote. 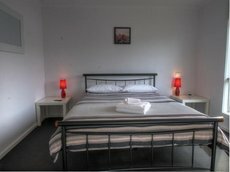 A communal kitchen and lounge are situated alongside this hostel's dormitories and rooms. 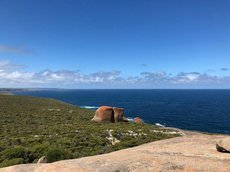 Fishing jetties, pelican feeding, and a penguin colony are all no more than 500m away from Kangaroo Island Central Hostel. 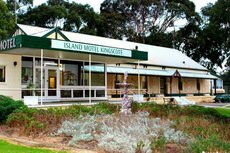 Kangaroo Island YHA gives discounts of 10 percent to all YHA / Hostelling International members who show their cards upon checking into this Penneshaw establishment facing Hog Bay. 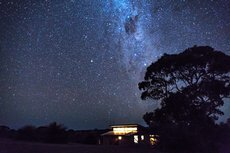 Fairy penguins and wallabies frequently wander into this hostel's seaside garden. 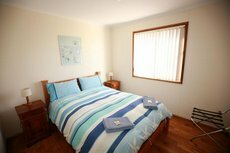 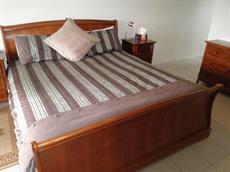 Room choices include three family rooms, a single room, and three double rooms.